Fine wire precision cut from galvanised steel. Ideal for fabrics, decoration and light repair. Can be used in Tacwise and Stanley staplers and are a direct equivalent to Arrow JT21 staples. 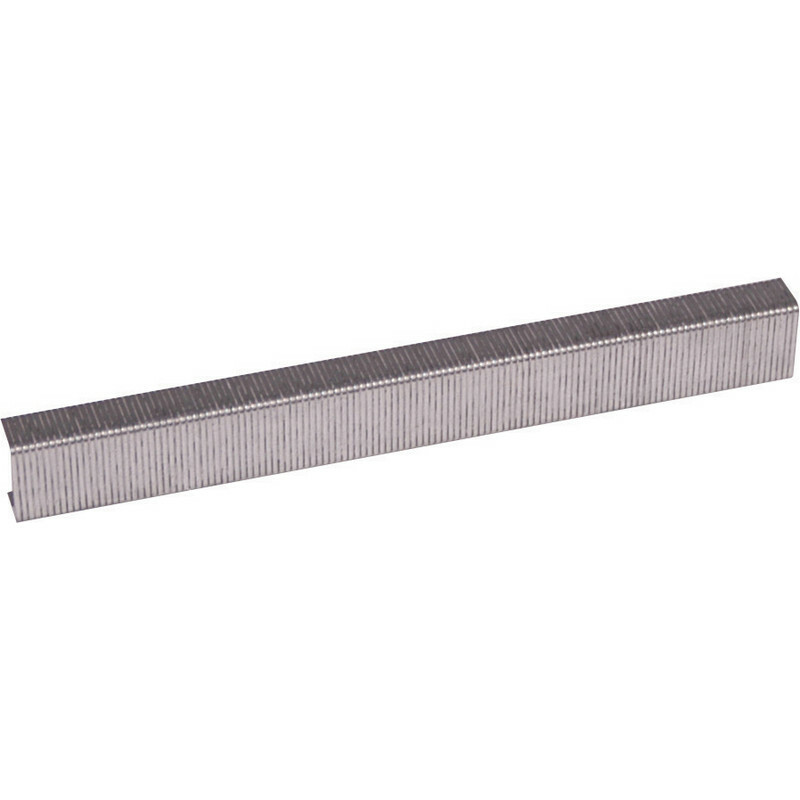 Rapid 53 Series Galvanised Staples 12mm (2000 Pack) is rated 4.6 out of 5 by 20. Rated 5 out of 5 by Synikalle from Wow Wow. What can I say? Wowsers trousers. 10/10 would staple again. Rated 4 out of 5 by Horsethief from Staples These do the job well, a large amount 5000,more than lose them than use them. Need to be a smaller quantity. Price is good.